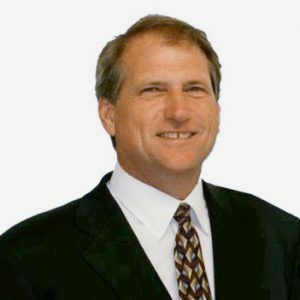 Huntington Beach personal injury attorney Cary S. Macy has been litigating personal injury cases since 1988. Many injury cases are against large insurance companies who hire attorneys skilled at discouraging your efforts for justice. As a former employee of the insurance industry, Cary S. Macy offers valuable insight into how to fight them. Many personal injuries find you battling large insurance companies who employ legal teams that are skilled at discouraging you from receiving the compensation that you need for a full recovery. Remember, the insurance company is not on your side, even if it’s your own insurance company. You need strength and experience in your corner to have a clear idea of when to settle and when to fight. Before becoming an advocate for victims of personal injury, Cary S. Macy worked in the insurance industry, gaining valuable insight that he now uses to the benefit of his clients in his battle for fair and justified compensation. The Law Office of Cary S. Macy provides principled personal injury representation for clients in Huntington Beach and throughout Orange County. Contact our office today at (714) 813-5433 to schedule a complimentary consultation with a trusted lawyer.